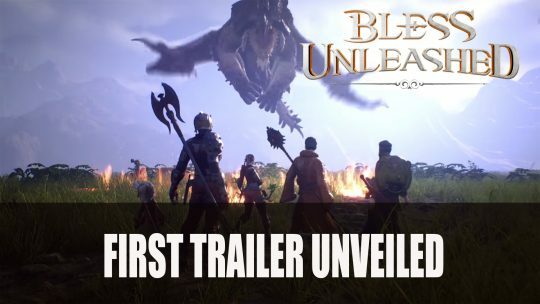 Bandai Namco releases a new teaser trailer featuring the classes of upcoming MMORPG Bless Unleashed. 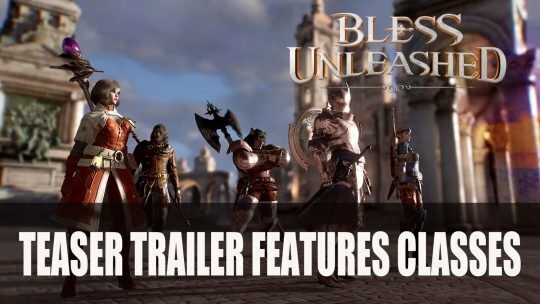 Bless Unleashed get it’s first trailer featuring deadly beasts and stunning environments, watch the trailer here! 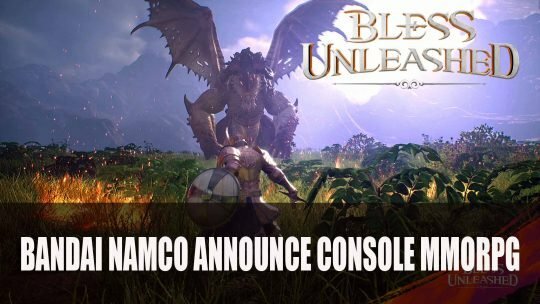 Bandai Namco are launching the MMORPG Bless Unleashed for console, set to release first on Xbox One in 2019.